If you see the word Wawa and your reaction is, "What's a Wawa?" then you must not be from the Northeast. They are convenient stores located all around and in addition to being known for their convenience they are known for their coffee. 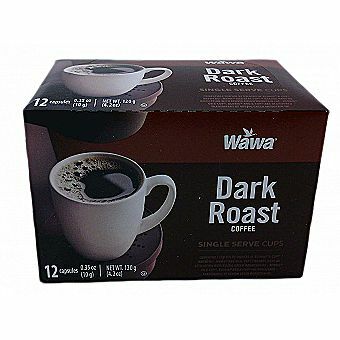 Many heated debates have started over comparing Wawa coffee to that of Dunkin' Donuts. See for yourself what this 12 pack of .37oz cups.